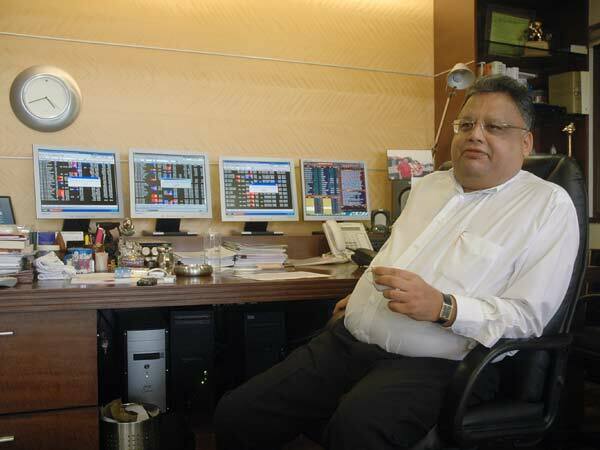 Rakesh Jhunjhunwala latest stock portfolio: Rakesh Jhunjhunwala, the big bull of Indian stock market, is one of the most successful investors in India. He has created a huge wealth by investing in Indian stock market. Starting with the initial investment of only Rs 5,000, currently he is sitting on a huge net worth of around Rs 15,000 crores. 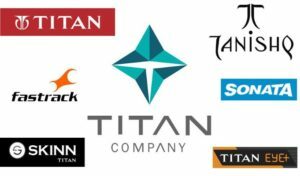 Many of the stocks in his portfolio has holding period of over 5 years and given multiple times returns on his investment. 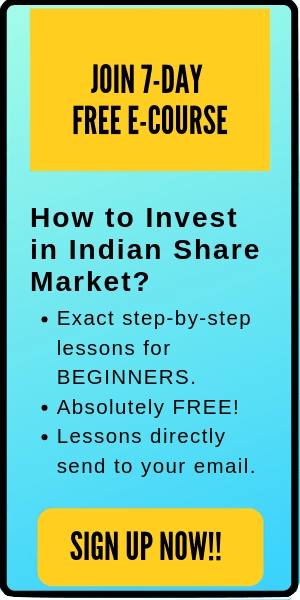 Also read: 3 Insanely Successful Stock Market Investors in India that you need to Know. Rakesh Jhunjhunwala follows the idealogy of Warren buffet and believes in long term investment. He strongly advocates the growth of India and it’s rising economy. In today’s post, I am going to present top stocks in Rakesh Jhunjhunwala’s latest stock portfolio. My sincere request to the readers that please do not copy the portfolio of Mr Rakesh Jhunjhunwala blindly. He has his own strategy of investing and might have bought the stocks when it was selling at a decent price. You do not want to pay double amount of what Mr Jhunjhunwala has paid and expect the same returns. 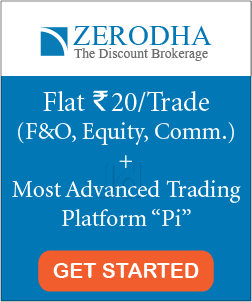 The motive of this post is to educate the readers with the portfolio of a successful stock investors, so that you can learn few new ideas and create your own portfolio. 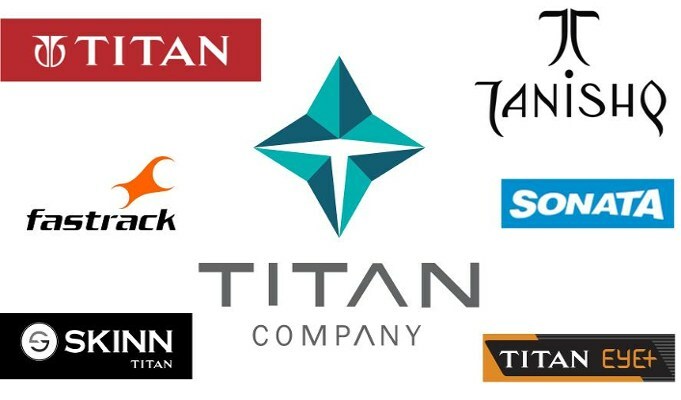 However, if you want to buy these stocks, make sure to study the stocks carefully. Do not buy the stocks just because Rakesh Jhunjhunwala has bought these stocks. Study the stocks, make your strategy and then invest. That’s all. I hope this post is useful to the readers. If I have missed any big company name in Rakesh Jhunjhunwala latest stock portfolio, do comment below.